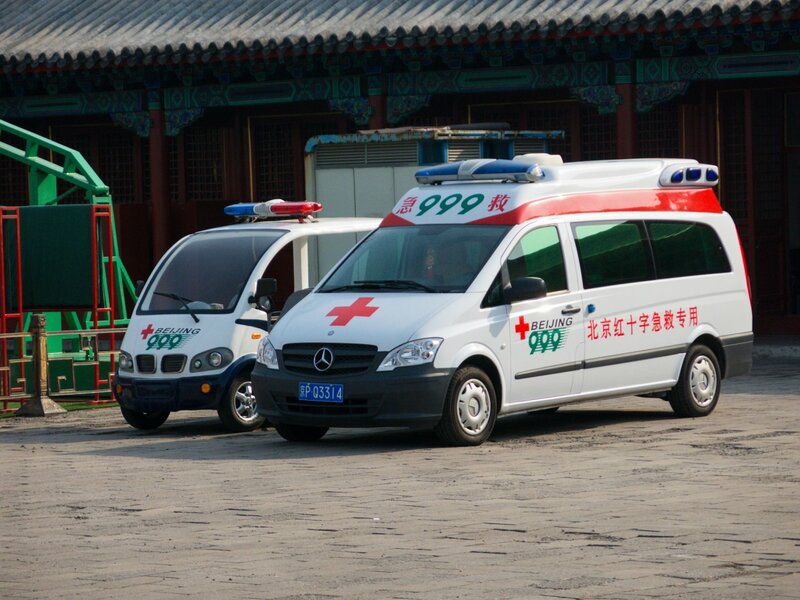 Beijing has introduced new regulations as of May 1, which will see people charged for ambulance journeys according to distance for the first time. According to the new guidelines, patients will only be charged for the portion of the trip that they spend inside the vehicle, rather than paying for the time spent waiting for an ambulance. Patients will reportedly be charged 50 yuan (approximately US$8) for a distance of up to 3km, with 7 yuan (US$1) charged for each additional kilometre, China News Service reports. It is believed that Beijing’s municipal government has introduced the distance-related charges to ease worries over high flat charges previously seen. However, the response has been mixed, with many expressing concern that ambulance drivers might take convoluted routes to push up the fare. A New York Times article from 2013 looked at the cost of ambulance journeys, with one 15-minute trip through New York costing a patient US$1,772.